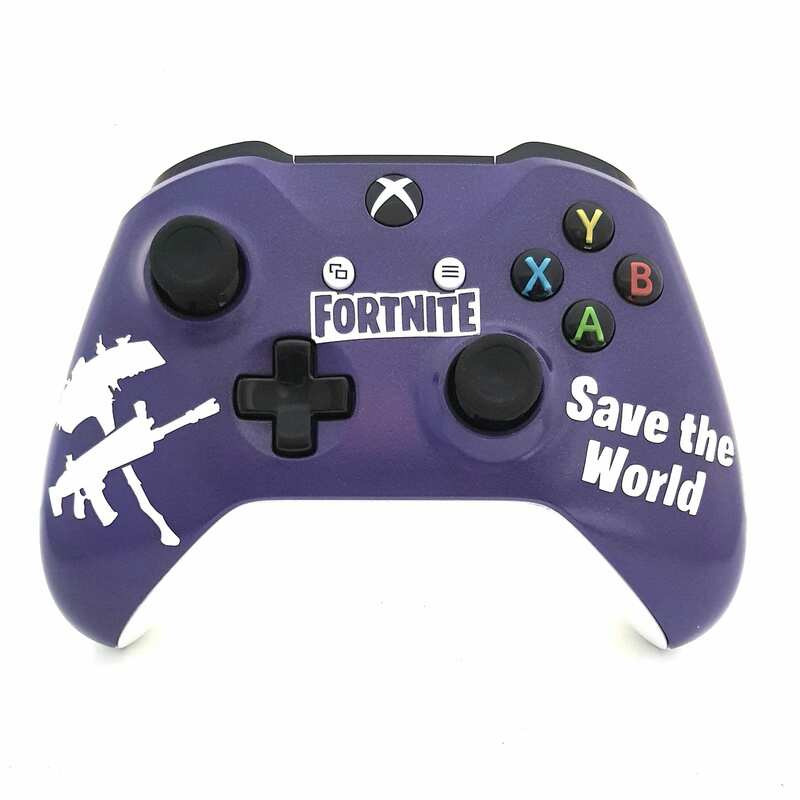 Exclusive, unique hand painted design inspired by the FORTNITE franchise. Depending on the format of controller chosen image size and position of the design may need to be changed to allow the design to fit correctly. Exclusive, unique hand-made design inspired by the The Hellraiser Movie. Exclusive, unique hand-made design inspired by the Watchdogs franchise.